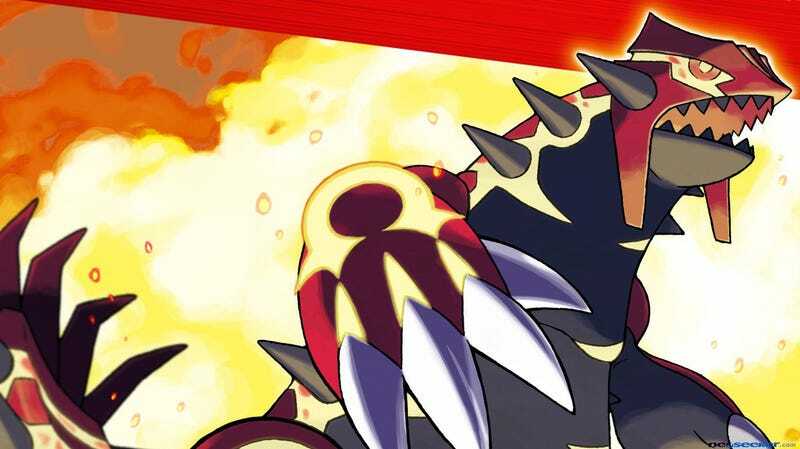 Pokémon Omega Ruby and Alpha Sapphire are due out in November, but what day in November? Pokémon Omega Ruby and Alpha Sapphire are due out in November, but what day in November? That would be November 21., giving players plenty of time to play the remakes over the Thanksgiving break. Thoughtful, that Nintendo. Want some footage?